Are you scared of your online image? Does this remind you of your website? Many websites are viewed on mobile devices…first. Does that scare you? Is your website about as unresponsive as our owner at 6am? Not good!! We could list all of our services (oh, and we will) but most importantly we create quality websites while helping businesses clarify their message so that they can effectively market to their customers. Yeah, no more putting design above message or letting a badly designed website disguise your message. Let’s put the customer first. 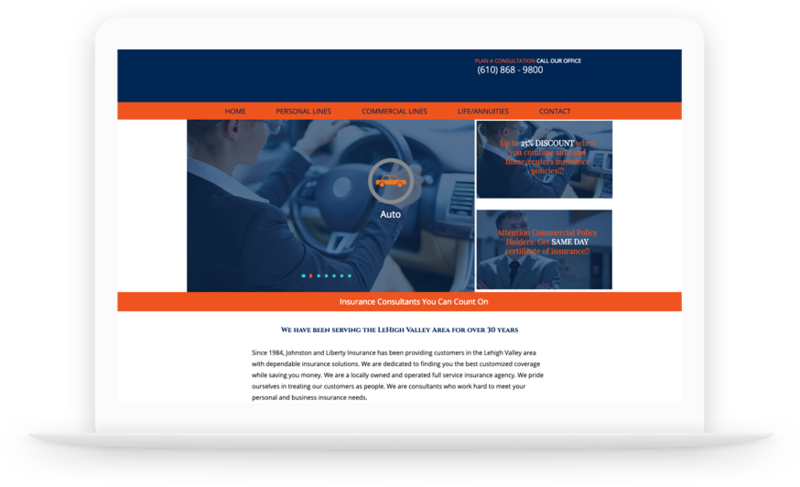 High Class website design that goes focuses on speaking to your customers. Create a message that cuts beyond the noise and speaks clarity to your customers. Create a brand that stands out and that is built to last for years. Get a full analytics suite to monitor how your site is performing. State of the Art hosting that will help your site perform to its fullest potential. Social Media is a game that seems to change daily, we help you keep up with the times. Digital Marketing is a big world and a broad game we help you cover all the bases. But so is everyone of our clients. So we treat everyone of our clients different. No templates, cliches and overused marketing messages. No inside jokes that just don’t make sense. Your message needs to be clear and unique to your customer. We understand. Stop scaring your customers away. 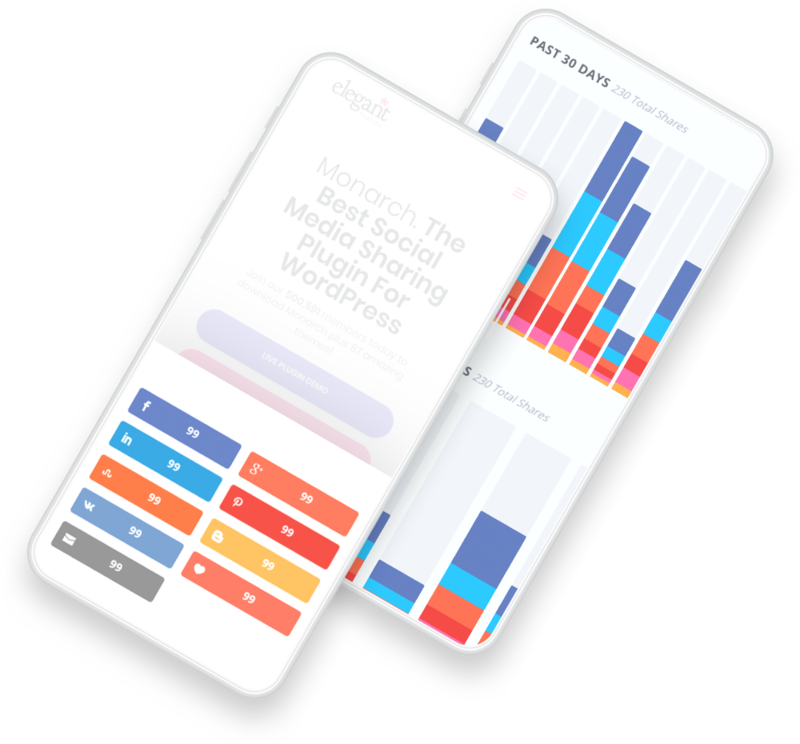 According to statistics from 2018, over 50% of websites are viewed on mobile devices. More than just having a website that is responsive to mobile devices they need to be built to sell on mobile devices. Is your website ready to sell? Does that 0 reflect the amount of leads you website generates? That is not good. Your website should not be made to look pretty – it should generate leads. Reach out to schedule a free 60 minute strategy call to determine if your website is working for you! above are potential leads hiding behind an enormous ZERO. SAD! Subscribe For Free Marketing Resources and Deals!